If energy efficiency, proper and organized storage are the features you seek in your new Refrigerator then check the price and buy Samsung fridge from Transcom Digital. your one stop solution for everything electrical. 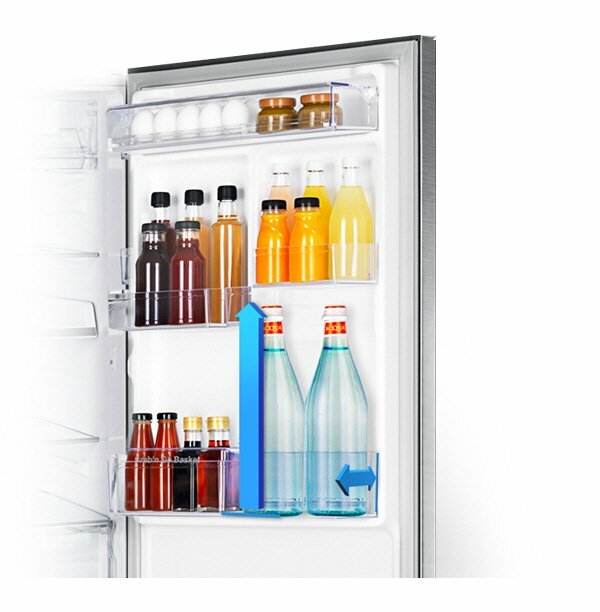 Durability comes standard with the Samsung new refrigerator. Backed by a 10-year warranty, the durable Digital Inverter Compressor powerfully, quietly and efficiently cools the inside. 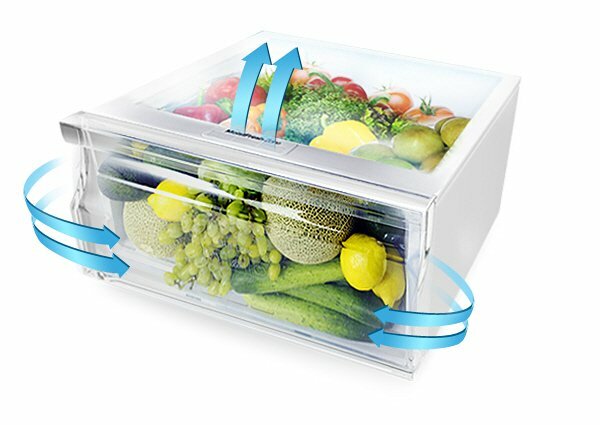 Other features, like the MoistFresh Zone, keep your vegetables, fruits, and meats fresher for longer periods of time. 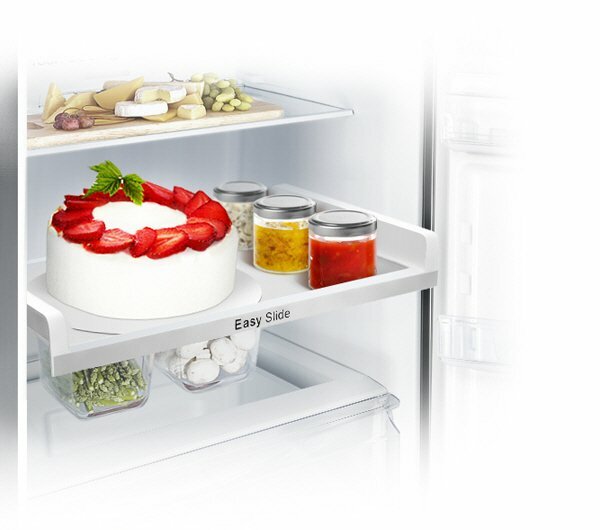 You'll also enjoy the convenience of storage innovations such as the Easy Slide Shelf for many years to come. Samsung’s MoistFresh Zone is a smartly designed drawer that provides an optimal environment for storing perishable food, so it stays fresher longer in this top-rated Samsung Fridge. A tight seal prevents moisture from escaping when humidity levels are low, and a vent releases excess moisture when humidity levels are too high.